Did you know that South Carolina, and specifically, Charleston, are typically at the top of national lists of best places to retire from the military? Find out just what makes this area such a great option for so many. Why is Charleston SC Great for Military Retiree? Money is a big concern for any new retiree, so let’s start there. South Carolina Tax Breaks on Military Benefits If you have a military pension, you need to know that different states will tax that income at different rates. South Carolina happens to be at the head of the pack when it comes to giving tax breaks to veterans drawing a military pension. The tax exemption was passed in 2016, allowing veterans to "deduct up to $17,500 of their military retirement income from their total South Carolina taxable income. The deduction increases to $30,000 once the retiree reaches age 65. Surviving spouses receiving military retirement income attributable to their deceased spouses will also be able to claim this tax credit." This advantage alone makes South Carolina a preferred destination over other southeastern states. For many service members, retiring from the military and assimilating back into civilian life is a complicated matter. Aside from all the mental and emotional challenges that stem from such a big transition, military retirees also must solve the riddle of finding a new home to settle down in after years of a nomadic lifestyle. Relocation often requires a complex evaluation of a range of factors, including state tax policies on military benefits, the strength of the local job market, the overall veteran-friendliness of the community, and much more. 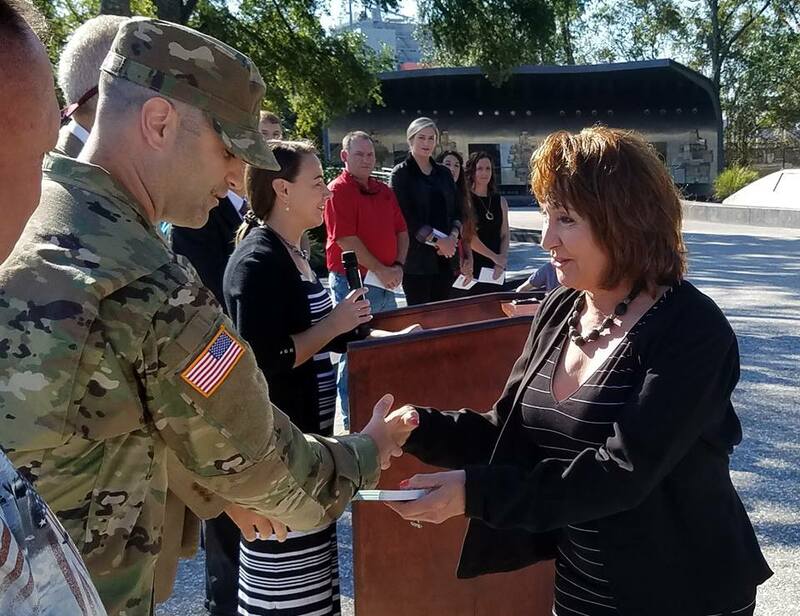 With a Military Relocation Specialist agent on staff and years of experience serving active duty service members and veterans, Charleston Welcome Home Real Estate knows a thing or two about the challenges new military retirees face. Wallethub conducted a study that ranked all 50 states according to their overall friendliness to retiring veterans. That study found that South Carolina was the No. 5 state in the country for military retirees. To come up with the rankings, Wallethub gave each state a rating in three individual categories: "Economic Environment," "Quality of Life," and "Health Care." South Carolina was above average in all three categories and ranked all the way up at No. 4 in quality of life. Looking specifically at Charleston, you could argue that the Holy City has an even stronger case as a destination for military retirees than the state as a whole. The economy and quality of life are both incredibly influential in Charleston. And, with the Ralph H. Johnson VA Medical Center located in the heart of the city, access to veteran-specific healthcare is better for locals than it would be for people in other parts of the state. As a military retiree, you have a complicated decision to make about where you’ll go and what you’ll do next. With a Military Relocation Specialist agent and full-service staff experienced in the needs of veterans, Charleston Welcome Home is your trusted source of real estate advice. Call or text 843-793-4023 to speak with us about Charleston Real Estate for military retirees!